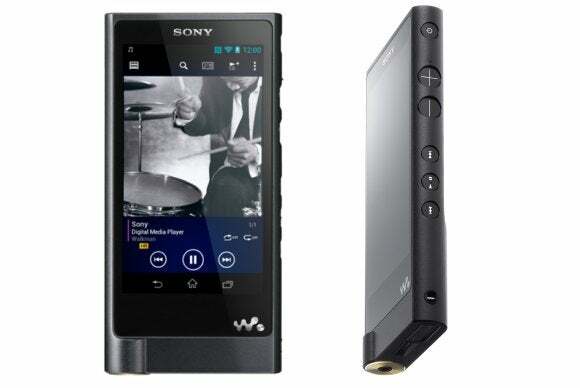 Sony is planning to lay off another 1,000 people from its mobile division as it attempts to bring the unit back to profitability, according to Japan’s Nikkei business daily. The cuts will mainly affect Sony’s European and Chinese operations and are expected to be announced as part of a restructuring plan unveiled when it delivers its quarterly results on February 4, the newspaper said without citing its source. Sony has been beset by rocky business conditions for many years. Its most recent attempt to turn around its smartphone operations began in 2012 when it acquired Ericsson’s stake in Sony Ericsson, a mobile phone maker created by the two companies in 2001. For the July-to-September quarter, Sony Mobile Communications reported sales of ¥308 billion ($2.8 billion), a rise of just over 1 percent on the year. The division’s operations barely broke even but it was pushed ¥172 billion into the red by a large write-off in the perceived value of the company’s brand. At that time, the company announced a similar round of 1,000 layoffs. For the final three months of 2014, Sony is seen reporting an equivalent loss as a result of stiff competition in China, the Nikkei said. The business is expected to continue losing money in 2015 but Sony is planning to turn it profitable in 2016, according to the newspaper. 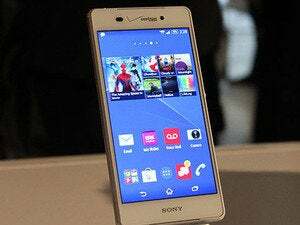 Sony’s smartphones have received critical acclaim, but their high prices have limited their popularity. Sony also lacks a significant distribution network in the U.S. market.